Starboy Wizkid plans to give his fans an October 1st gift, "Double Gbedu". 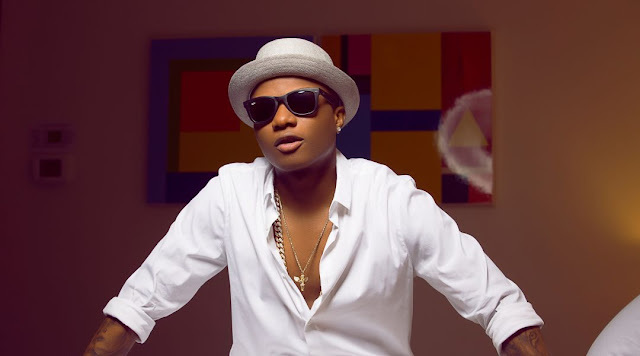 He recently posted across his social platforms that he would be delighting his fans with two singles. Earlier, he told his fans about his first single "Fever" and now he says his fans should expect a "Double Gbedu" as he makes plans to drop another single "Master Groove". He's got everyone waiting, let's just hope he lives up to his billing.